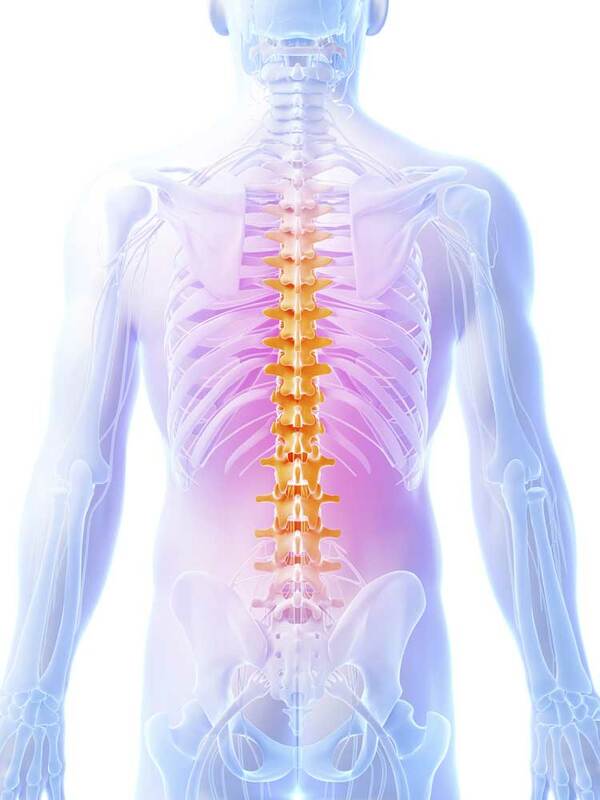 None Specific Back Pain or NSBP is often diagnosed when a patient is suffering some form of back pain and the Doctors or other medical professionals cannot find a specific reason for the cause of the pain. In most cases, the patient would have had an X-ray, an MRI scan, or perhaps even both, with the goal of determining the cause of the pain being experienced. If after undergoing these procedures the X-ray and MRI scans are unable to reveal anything, then more often than not the diagnosis could well be Non Specific Back Pain. I have been treating non specific back pain for years using my unique treatment programme which incorporates Interferential Electro Stimulation Therapy followed by Shiatsu Massage and then gentle manipulation (vertebrae alignment) achieving excellent results. See what my patients have to say. We came to see Michael after trying most other therapies, this included Physiotherapy, Chiropractors, Acupuncture, Hydrotherapy and a few others. My mum suffers from sever arthritis and is disabled but recently for over a year had three nerves trapped in her leg and back which made are immobile and this led to a loss of confidence. We came to see Michael and he said it would take up to six sessions to get better. After the first session there was a significant improvement and we were also given some back management techniques to do which also helped. After the final treatment we saw a major improvement in the pain my mum was suffering and was able to move more independently which led to her confidence rising again. Michael was extremely professional, friendly and very nice person to meet. We thank you for all your help and are still filling the back management techniques. Thank you so much for your treatments and help.